Island Records started out with a catalogue of Jamaican music but the charismatic founder, Chris Blackwell, soon diversified into an eclectic stable of contemporary acts. Some didn't make it, some did, but all of them appeared on one or other of the samplers Island Records released in the early 1970s. El Pea was released in the UK in 1971, but it has an enduring appeal. This was probably the folkiest of the Island samplers, with the inevitable influence of Joe Boyd. However it had its heavier moments, a touch of prog and a little reggae to make for a heady brew. 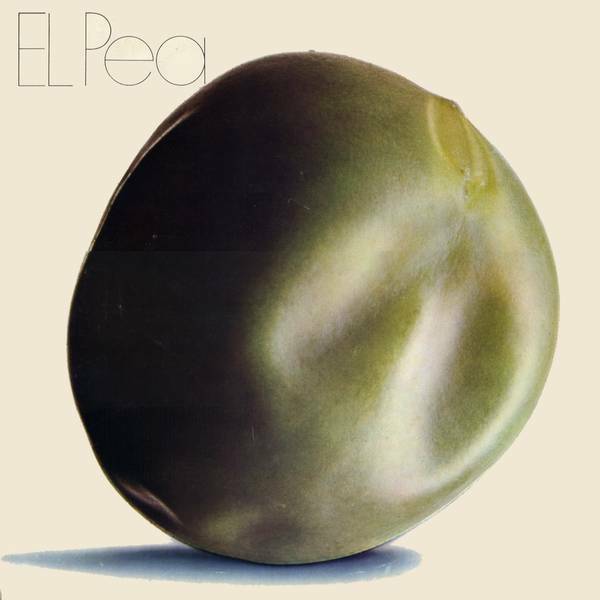 The album cover was hardly arresting and probably played too much on the pun in its name - a long-playing double LP called... El Pea, geddit? However the slapdash artwork disguises a classic album. They couldn't even get the track listing right - you might be pleased to see Nick Drake on the album but the track listed as "One Of These Things First", is actually the even better, astonishing, "Northern Sky". Another track worth the purchase price is by McDonald and Giles, previously of King Crimson fame, and the album from which the track comes is one of those forgotten gems you won't regret checking out. You can't get El Pea on CD, but all of the tracks are available on subsequently released CDs. Additionally a number of compilation CDs have come out over the years to reprise the glorious days of the Island sampler.